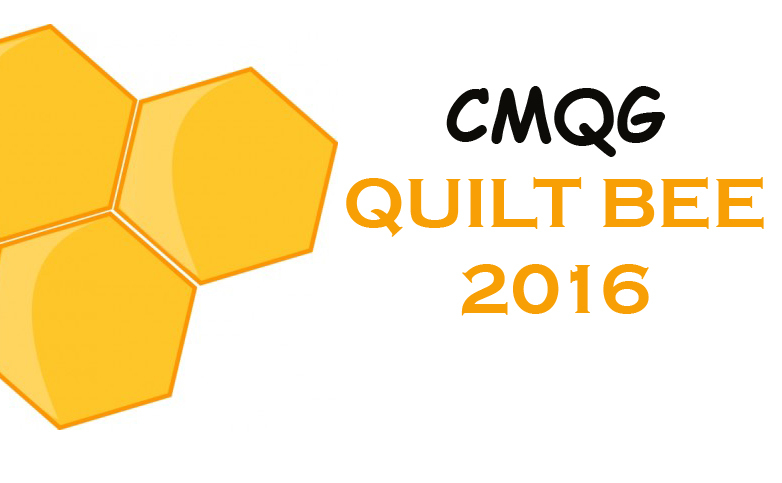 Cincinnati Modern Quilt Guild: CMQG Modern Meet Up is a go! CMQG Modern Meet Up is a go! We're still working out the details, but it's coming together really quickly. 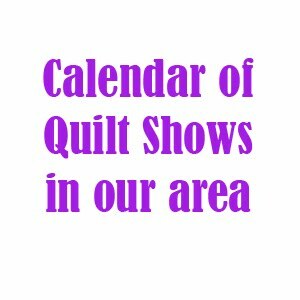 This will be a casual event designed to mingle with our modern quilty peeps, rub elbows with quilty celebs, get the word out about our guild and have a good time with each other and celebrate our CMQG IQF exhibit. We're in the process of securing sponsors and managing the publicity. If you or someone you know can donate an item for door prizes, email us. The more swag - the better!! More info about this event at our March meeting on the 14th.